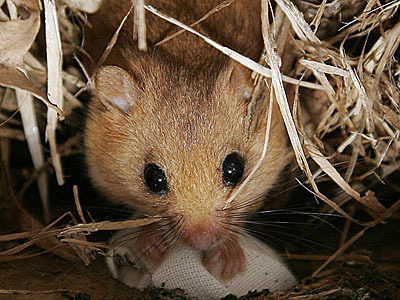 The Dormouse monitor is published twice a year by the PTES for those actively involved in dormouse conservation and those who are interested in it. A big, and ongoing thank you, to all the hard-working volunteers who check boxes once a month to supply data to Britain’s only national mammal monitoring scheme. Without you we might have less dormice and Britains countryside would be a poorer place for it.